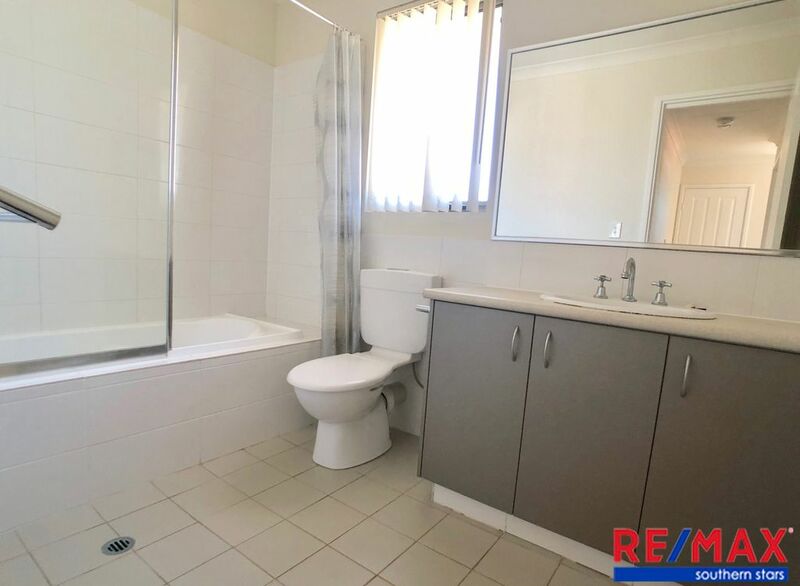 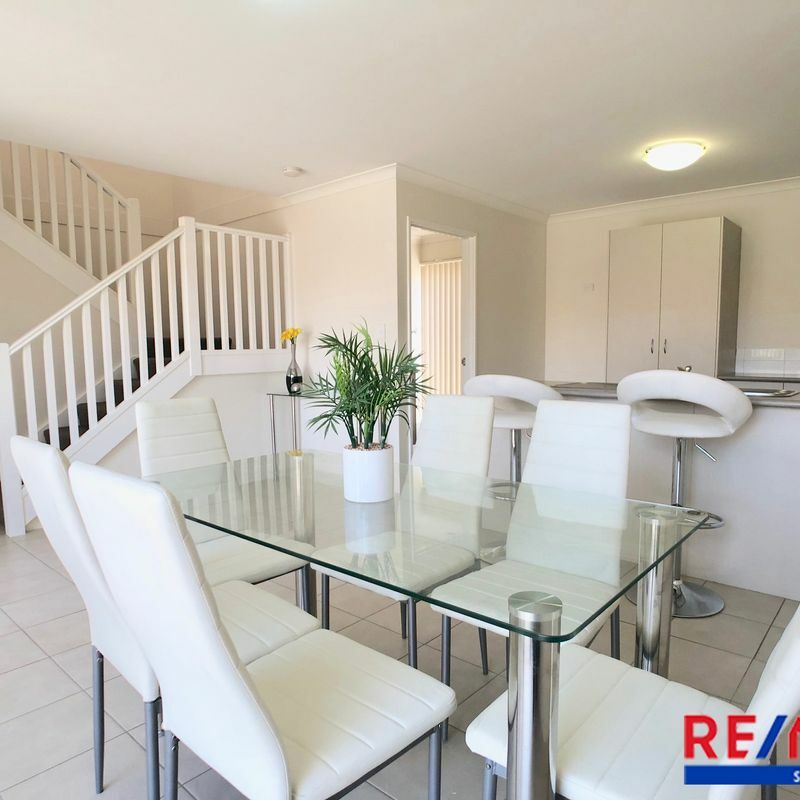 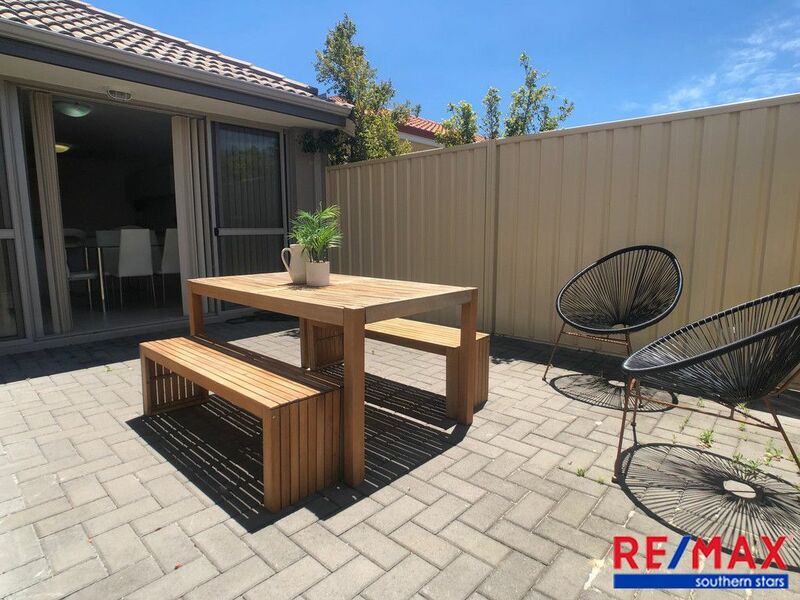 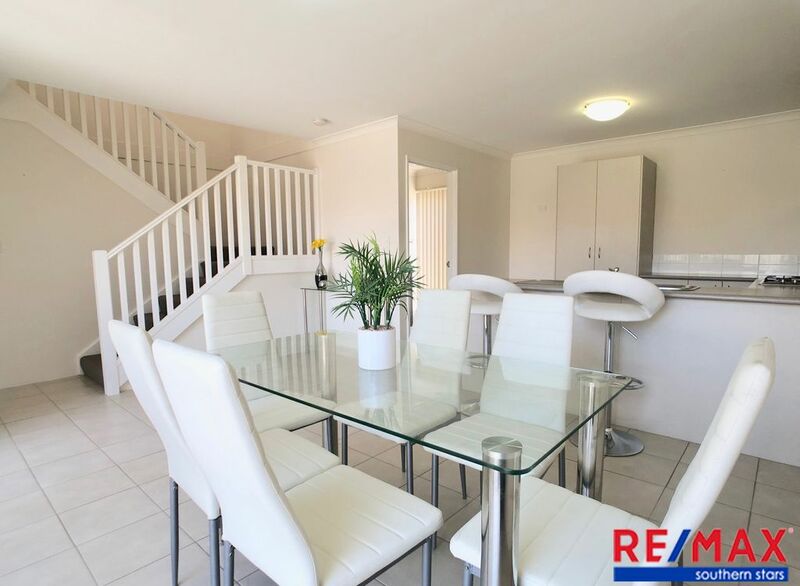 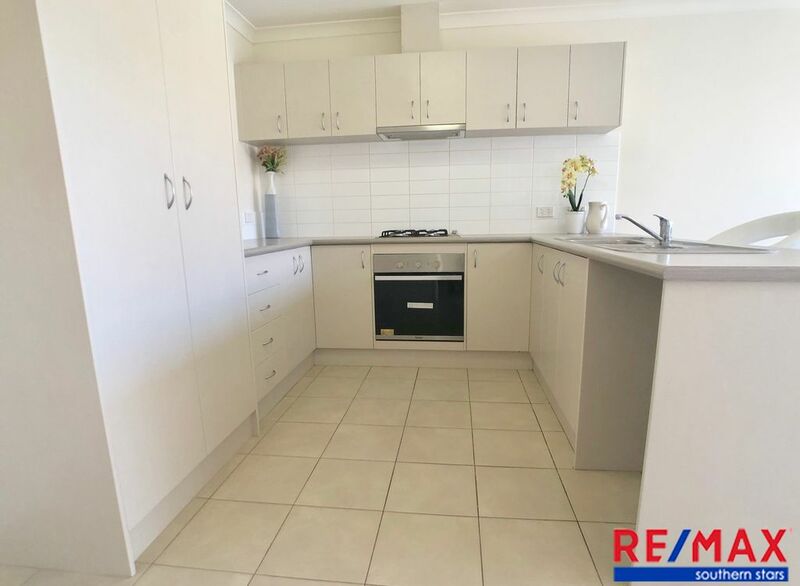 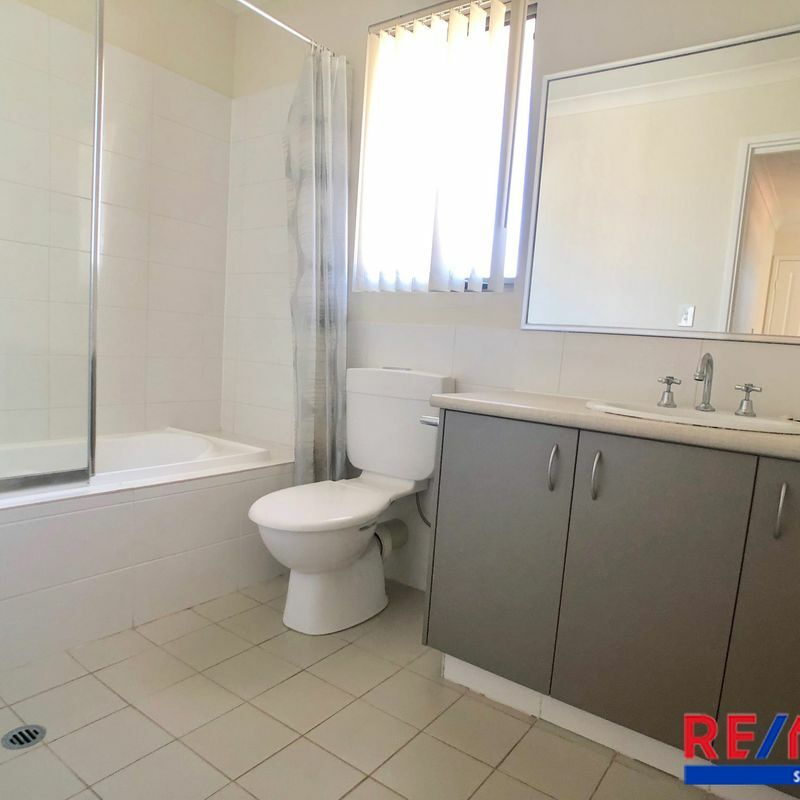 This double storey 3×2 home is well presented and is perfectly positioned for a convenient lifestyle. 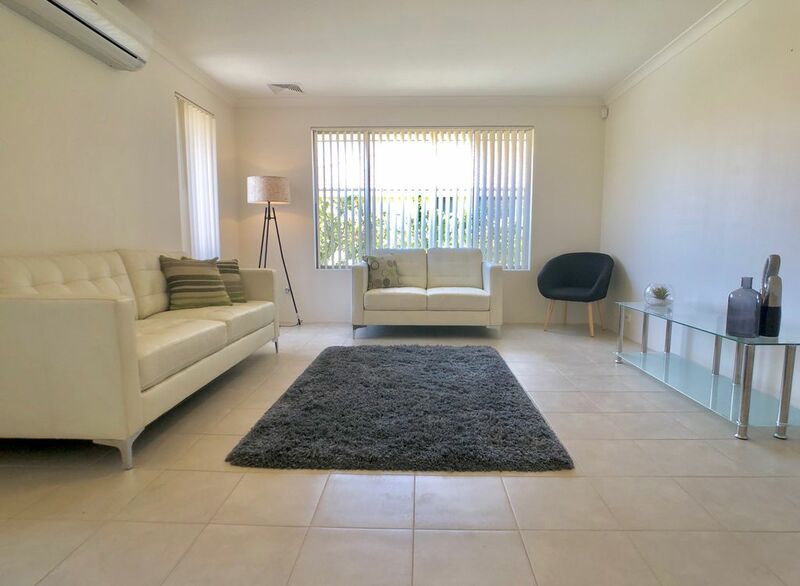 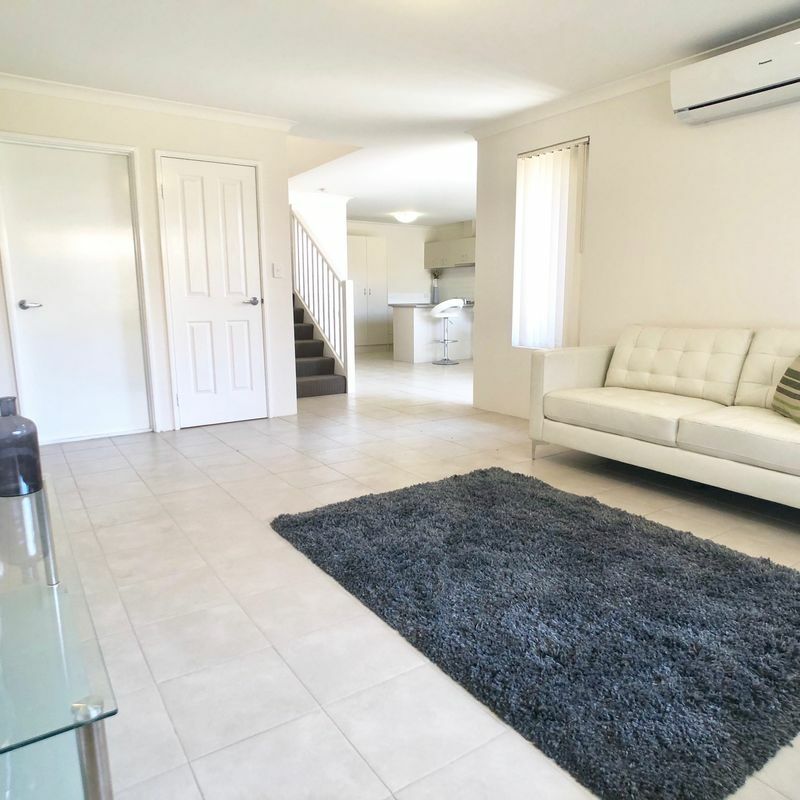 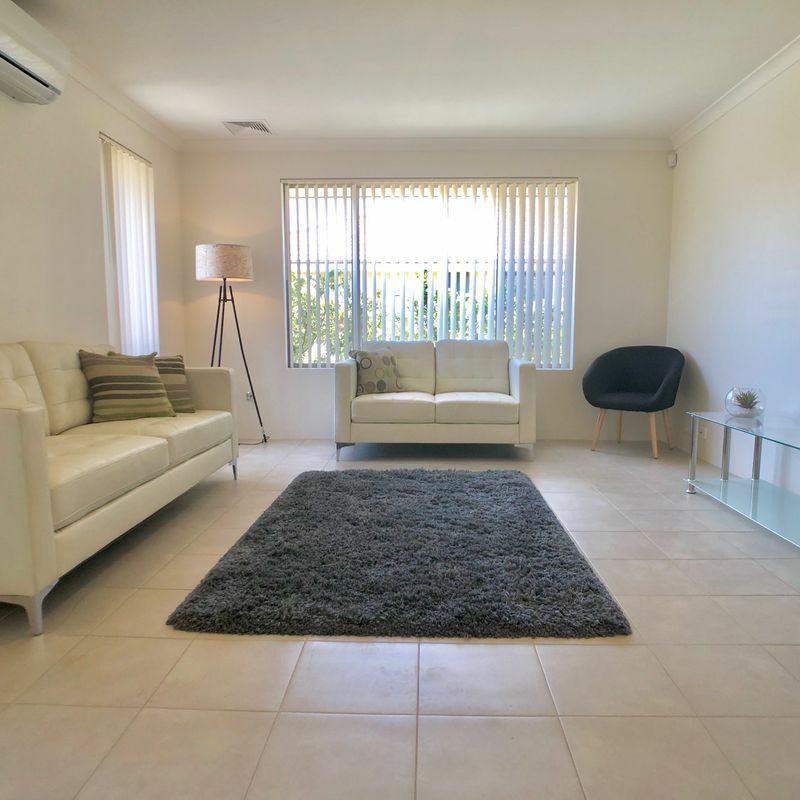 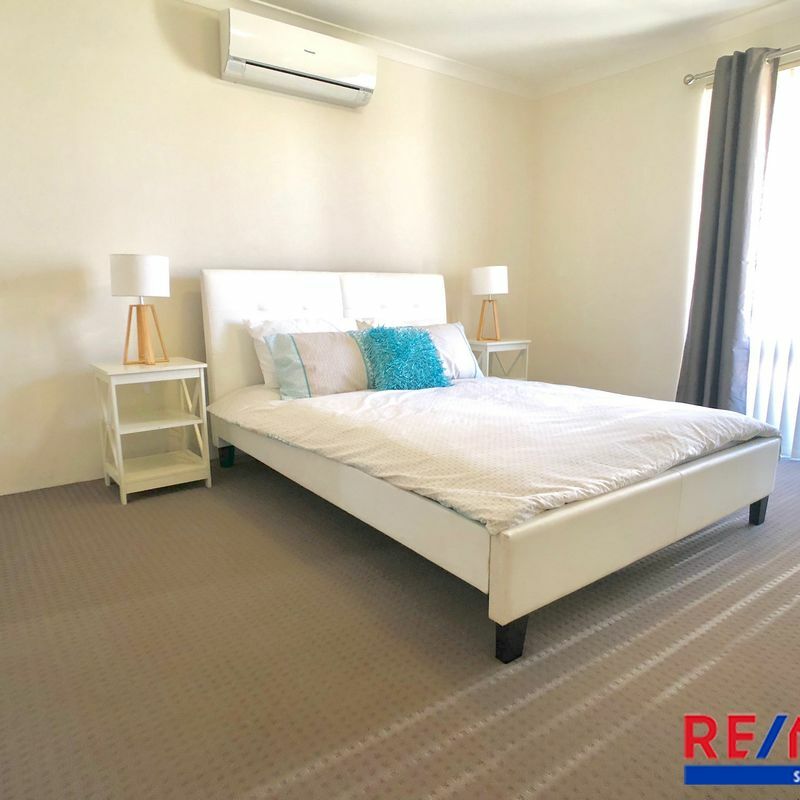 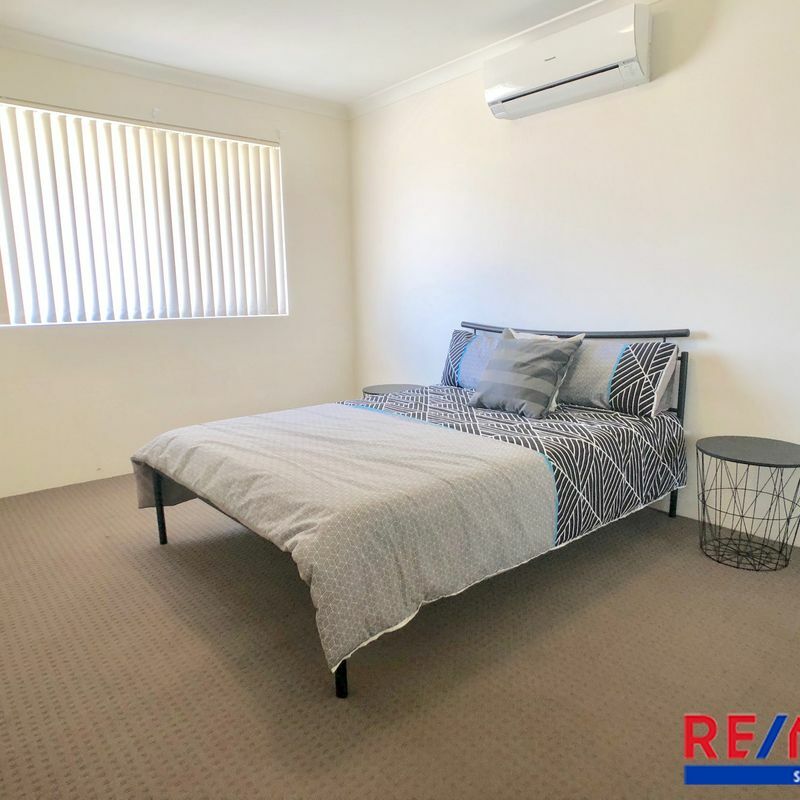 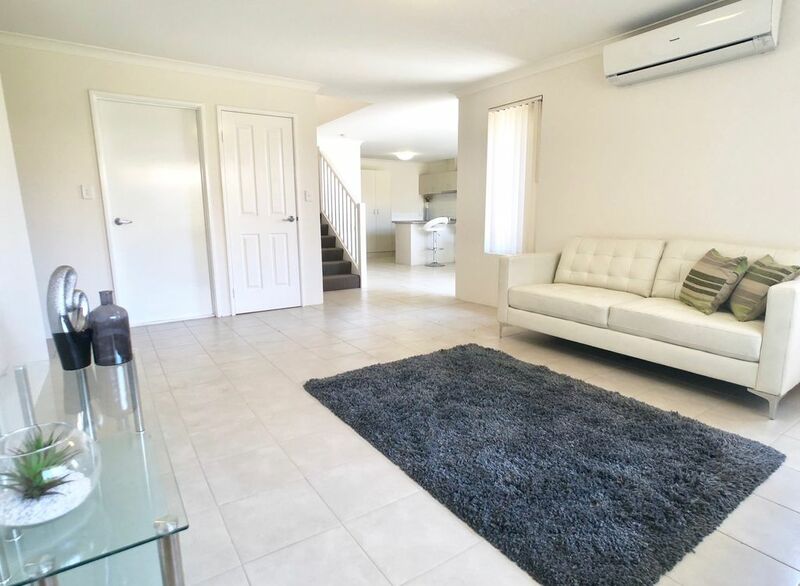 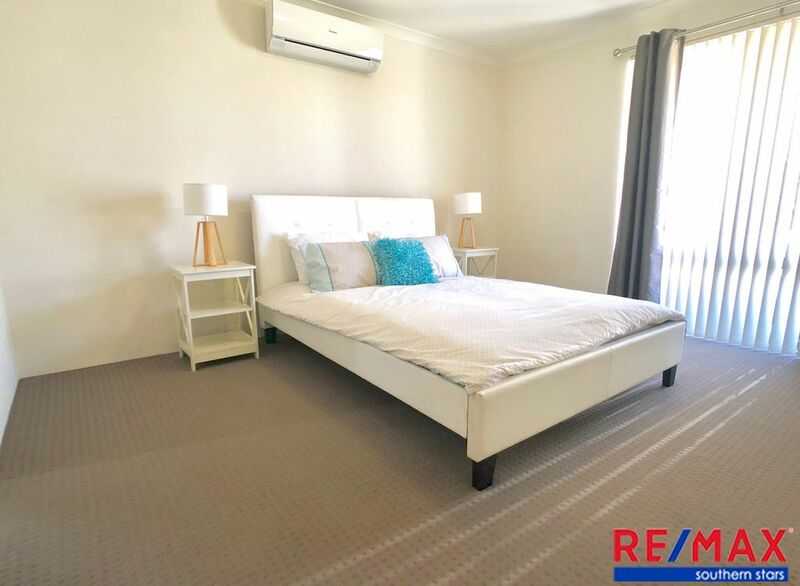 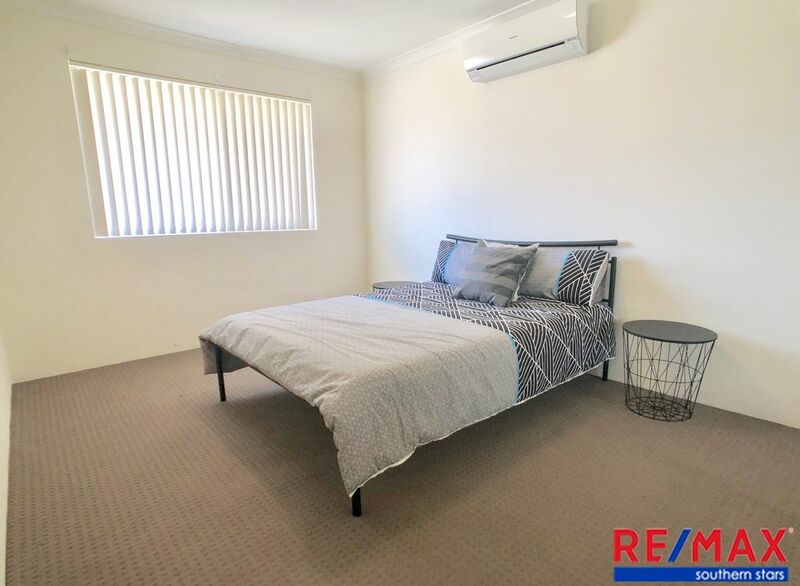 5 minute walk from Cannington bus and train station, 10-15 walk from Carousel shopping centre and 10km from Perth City. 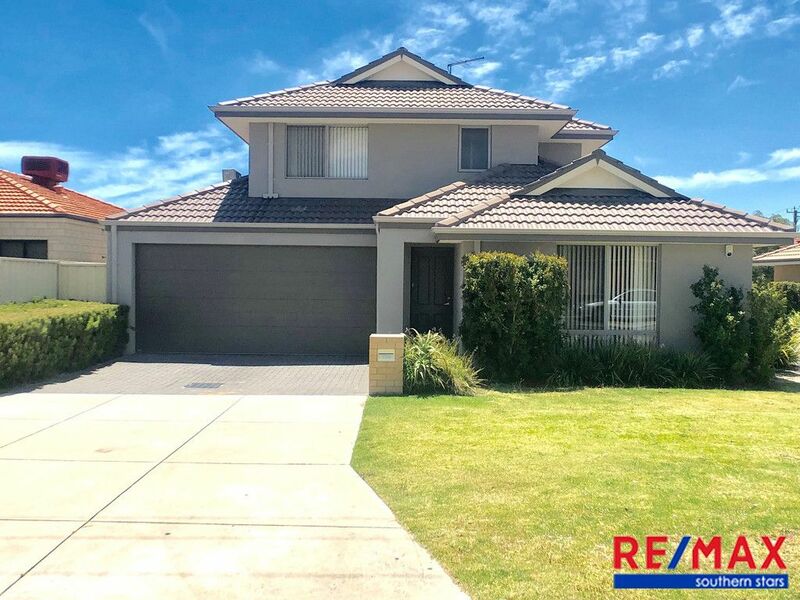 Please call Re/Max Southern Stars on 9451 2600 for more information. 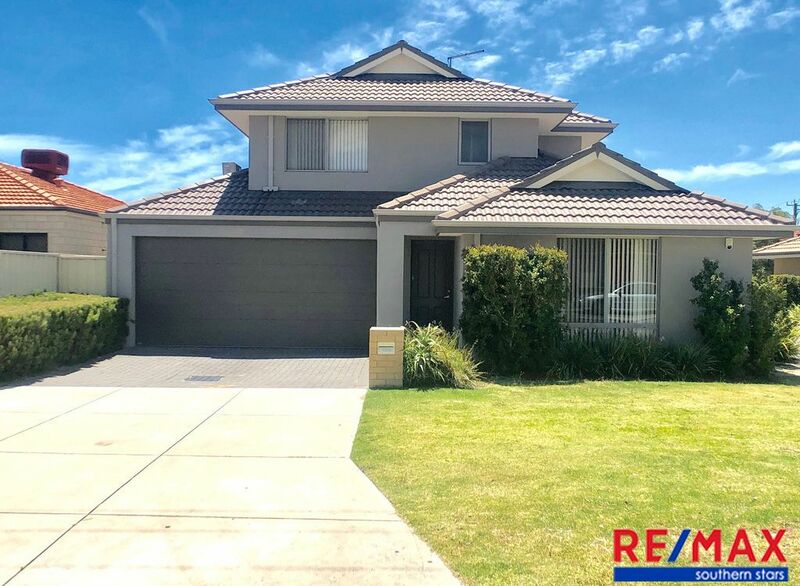 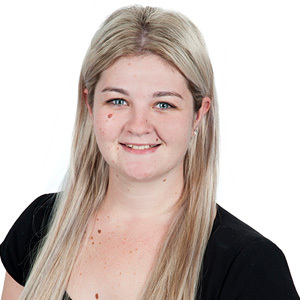 Please do not attempt to enter the property without a Re/Max representative present. 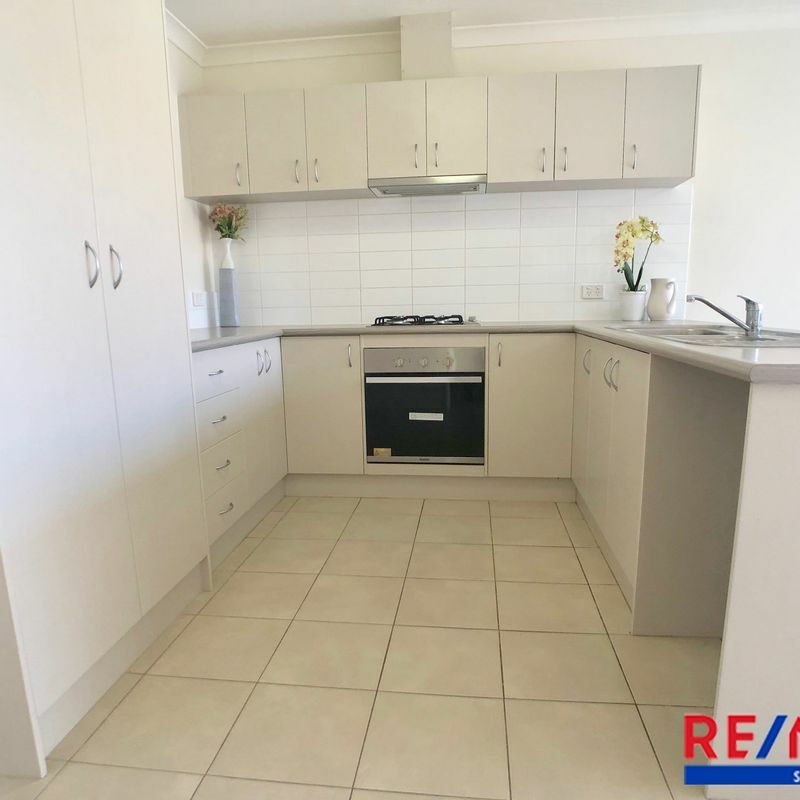 1form applications can be completed after viewing the property.